Resolution as Happy Holidays approach! 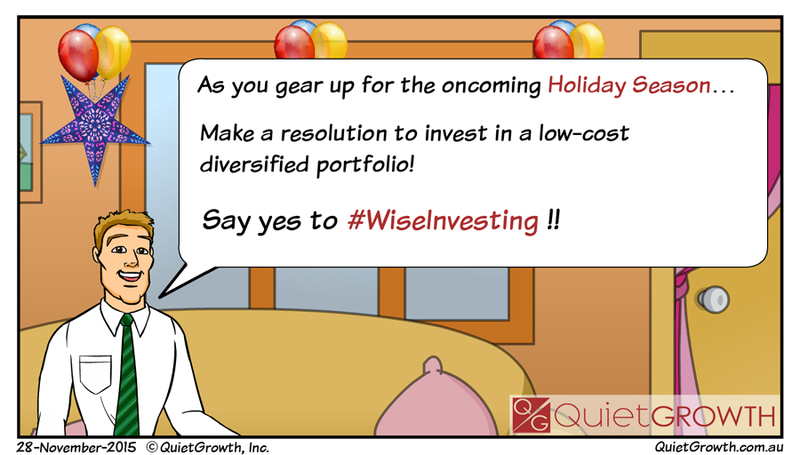 As you gear up for the oncoming Holiday Season… Make a resolution to invest in a low-cost diversified portfolio! Say yes to #Wiseinvesting ! !